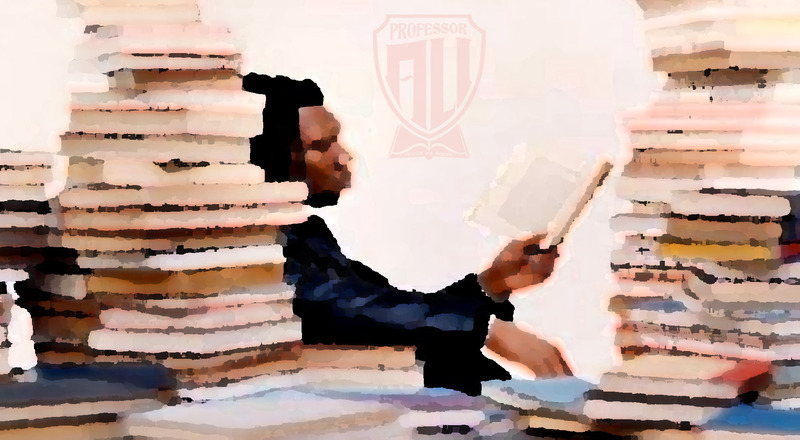 Hip-Hop and Education – Professor A.L.I. SF BAY AREA, CALIFORNIA. March 13, 2013. 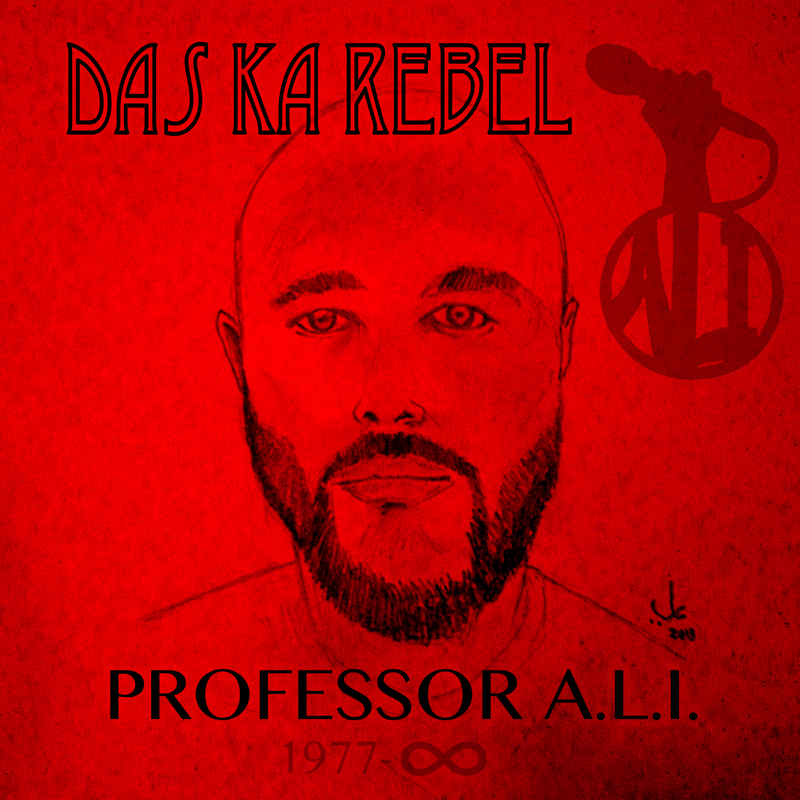 Class is back in session on Professor A.L.I.’s Das Ka Rebel, an album that isn’t an album, but instead its lyrical curriculum. Following up his work on the star-studded Carbon Cycle Diaries and Emerald Manifesto, Professor A.L.I. has met Hip-Hop at the intersection of education and has merged his lyrical content to match the socio-economics curriculum he teaches. Das Ka Rebel featuring artists like Dead Prez, Prodigal Sunn and Chino XL; and the album will be a part of an innovative summer lit course taught at U.C. Berkeley by Professor A.L.I. himself. Professor A.L.I. skillfully uses wordplay to point out the predatory economic systems that take advantage of our youth. In ‘Wordsmyths’ the Professor critiques religious institutions and how they play off of the faith of their parishioners to gain economic benefits. On ‘Penmanship’ Professor A.L.I. uses the allusion of the pen, which can refer to both a writing instrument or to the penal institution, to critique society and how both meanings play off of each other; how not utilizing the pen can increase ones chances of ending up in the Pen. The album is not without controversy. 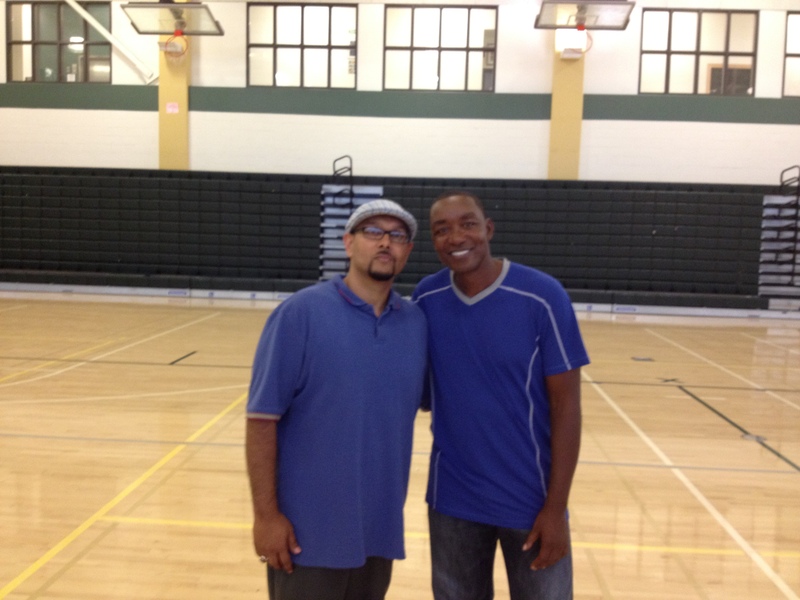 The Professor draws inspiration from a chance summer meeting with Basketball Hall of Famer Isiah Thomas for the ‘Book of Isiah’ a song which tells the story of three Bay Area basketball legends, who highlight the problematic and predatory nature of NCAA Basketball, where colleges make money off of players without truly investing in their education. Isiah loved the track and found it captures the essence of the problems facing inner-city youth within athletics. The album also features stellar work by West Coast M.C.’s Planet Asia, T-KASH and Kam, who seem due to the heavy lyrical content to be more like guest lecturers than traditional album features. Planet Asia encourages youth to stay in school, while Kam helps Professor A.L.I. deliver the message of how Hip-Hop has been co-opted by corporate interests and independent artistry is besieged as well. Das Ka Rebel is a unique album and has already received great critical review by local, alternative and college radio stations. It will be a part of U.C. summer curriculum and reviewed by independent Hip-Hop magazines as well as regional media. For more information or to contact Professor A.L.I. for promo requests or to set up an interview, please contact Black Steven at blacksteven@blacksteven.com. www.professorali.com.